A total of eight HBCUs ranked in the top 20 of FCS home attendance in 2018, including four from the SWAC. Jackson, Miss. 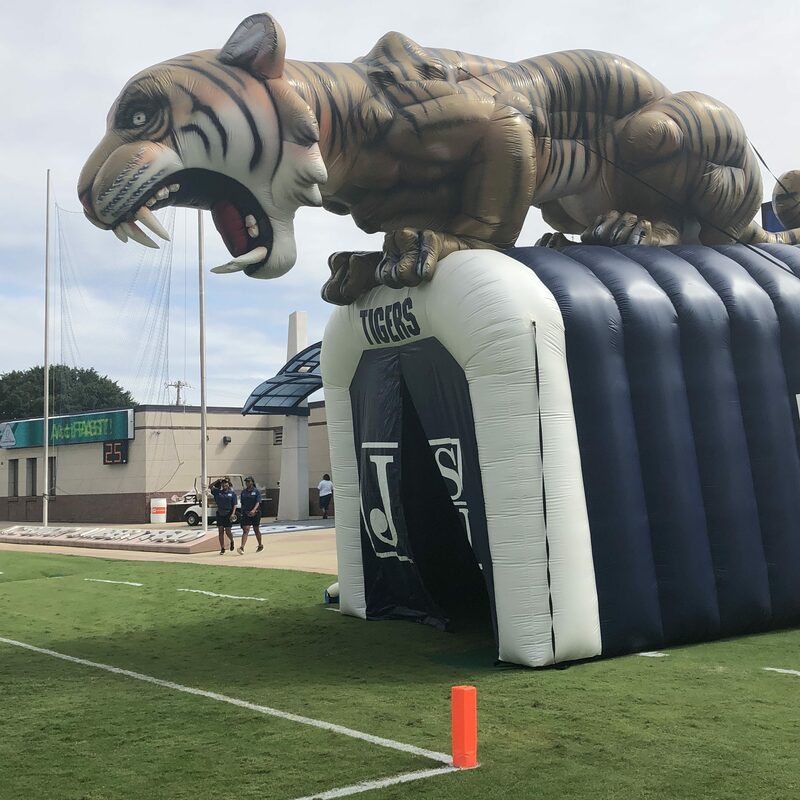 – Despite all of the coaching issues surrounding the football team including its current search for a head coach, Jackson State finished atop the FCS in home attendance for the 2018 regular season. The Tigers averaged 24,770 people per home game this season. JSU’s highest attendance among home games came against Alabama A&M (W.C. Gordon Classic – 30,472) in the Tigers first home game of the season and against Mississippi Valley State (JSU’s homecoming – 29,500). We finished 2018 with an average attendance of 24,770 per game, which is No.1 in FCS! Big Sky member Montana finished second in attendance with 24,677 people. Seven other HBCUs rounded out the top 20 schools for average home attendance. They include Southern (4), Florida A&M (7), Alabama State (10), North Carolina A&T (11), Alabama A&M (13), South Carolina State (19) and Tennessee State (20). Not to mention, the 2018 Bayou Classic — the annual Southern-Grambling showdown — drew the largest crowd for the FCS season with 67,871 people attending the game in New Orleans.